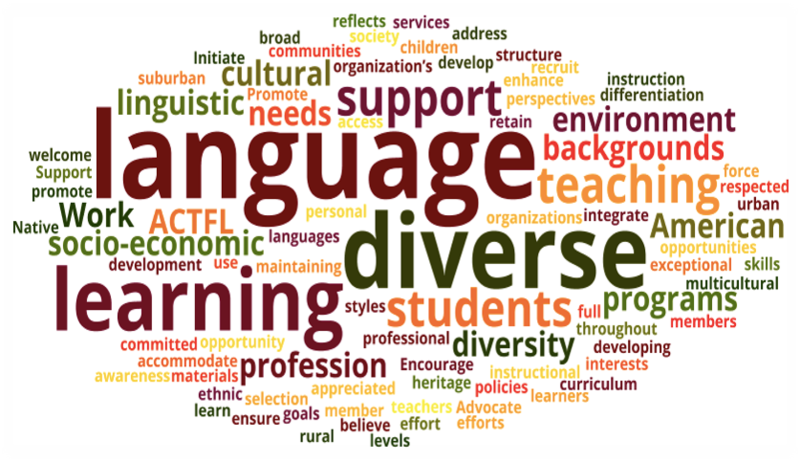 Language educators are challenged on a daily basis to meet the needs of all learners in their classrooms. The needs of students vary based on their readiness level, interests and learning preferences. This Virtual Learning Module (VLM) will present several key strategies for engaging all learners in the language classroom. Follow along below as we take a closer look at seven key strategies to engaging all learners in your classroom. P R E S E N T E R : Leslie Grahn has twenty-seven years of language teaching experience at the middle and high school levels and twelve years of experience at the central office level, most recently as Coordinator of World Languages for the Howard County Public School System in Maryland. She holds a Bachelor’s degree from the University of Maryland, Baltimore County in French and Education and a Master’s degree in Administration and Supervision from Loyola University. 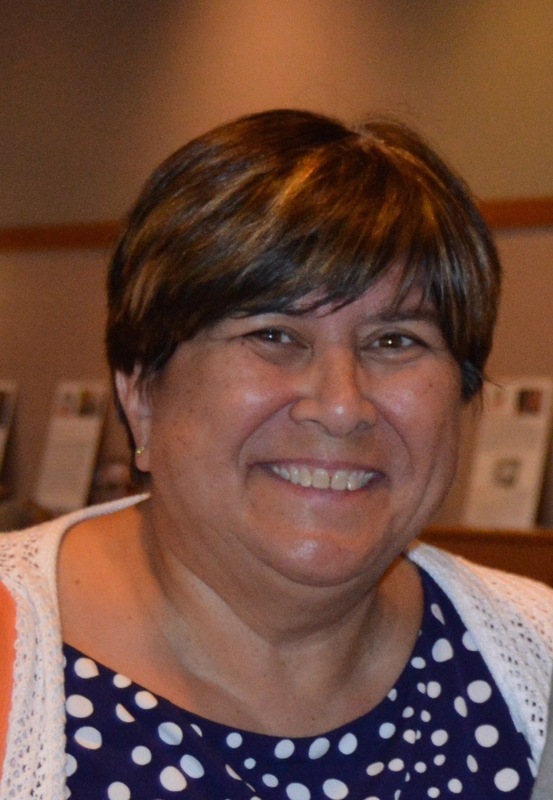 Leslie has been a course instructor on foreign language teaching methods and differentiated instruction and frequent presenter at state, regional, and national conferences, specializing in best practices, specifically hands-on, interactive strategies. She facilitates workshops on the topics of student engagement, formative assessment, rigor, and differentiated instruction. Leslie is the co-author of The Keys to Strategies for Language Instruction and serves on the boards of MFLA, NECTFL, and NADSFL.